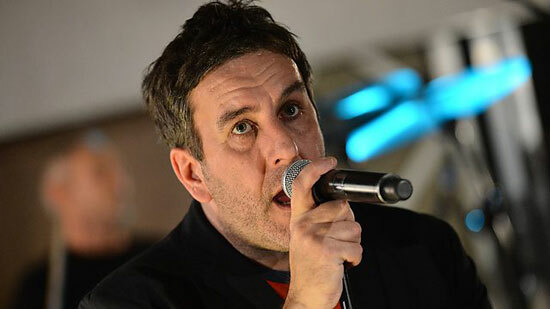 Mixed thoughts on this, but Terry Hall’s new radio show on BBC Radio 6 Music should still be worth checking out. That’s basically because Terry Hall is always good value for the chat, which you would imagine is quite a significant part of the show, which is on Sundays at 4pm. The downside could be the music, depending on what mood he’s in. I recall a DJ set at the 100 Club once which was mainly 1970s and ’80s pop, with some easy listening thrown in too. Unusual and not what I expected. Then again, that could be show’s strength – something different. You can check out the show page here.